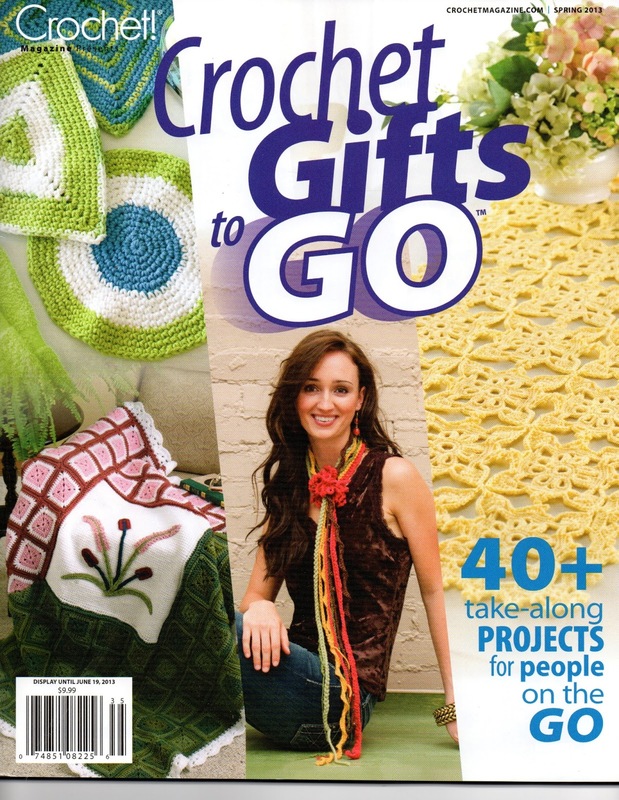 It has several great projects inside to take with you when you “crochet on the go”. I designed this while on vacation last summer. I love the colors of the rainbow and thought it would be fun to have a project that not only can be “made on the go” but also then “taken on the road”! 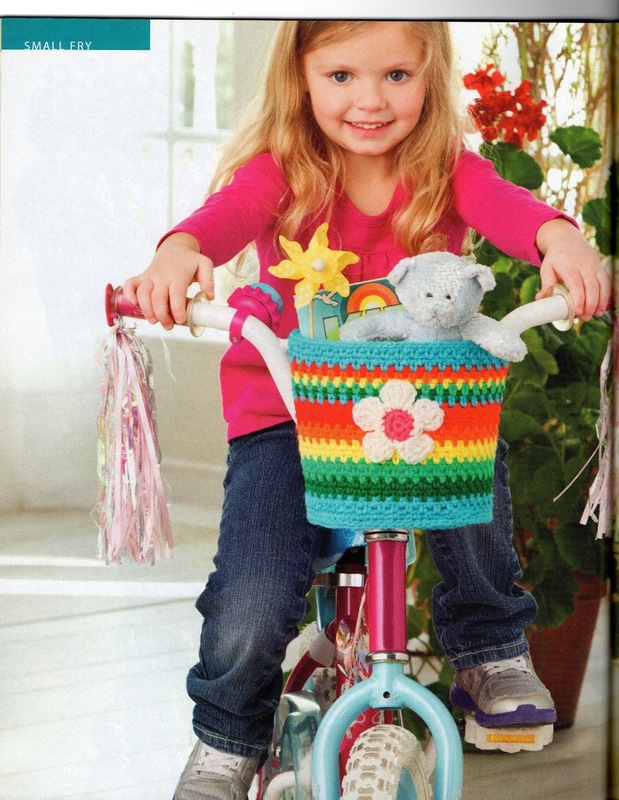 Perhaps if you get a chance to stitch up this cute project, the little girl who uses it will have many hours of fun toting her “stuffed friends” and more. 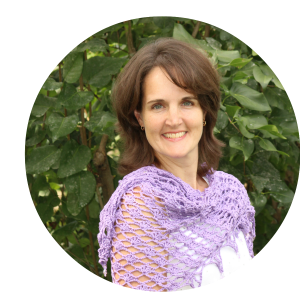 Maple Leaf Scarf - Crochet Today! *. *.R O S S Y.*. This is so cleaver ideal. I love it! Now you inspiring me to make one or two for my girls.